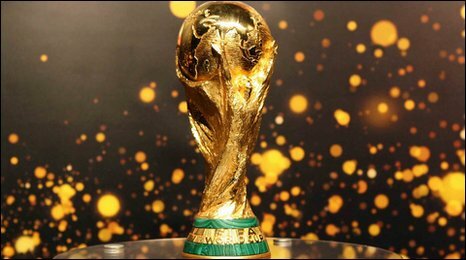 Never mind all this ‘will England win the World Cup?’ nonsense (they won’t), the burning question in Wizard Towers has been who will win the Musical World Cup? In order to find out, the wizards were were tasked with finding a song to represent each of the 32 countries. A fellow wizard would then listen to the 4 songs in each group and decide which 2 songs would qualify for the second round. Jointly, we would then decide who would win in the knock-out stages and ultimately who would win the Musical World Cup. You can hear our discussions [here] as well as the songs that made it from the group stages and the crowned winner. 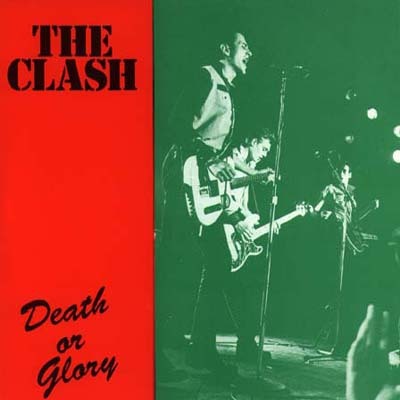 We chose Death Or Glory by The Clash to represent our home nation of England and you can read all about why just here. See if you think the right teams made it through and whether or not you agree with our winner. Posted by kickerofelves1 on June 9, 2014 in Mini podcasts, Podcasts and tagged bettie serveert, black star liner, blumfeld, chota madre, christy moore, denis katanec okanagon ltd, dubioza kolektiv, ernesto djedje, gilberto gil, googoosh, grupo folclorico, guided by voices, la logia sarabanda, leningrad, lunar bear, mano negra, manu chao, metallica, pepe kalle, plastic bertrand, polar, rachid taha, schizo fun addict, shonen knife, the autocratics, the clash, The Saints, the stranglers, the young gods, tony allen, vangelis.